The special treatment that can only be found at PuriHandayani. 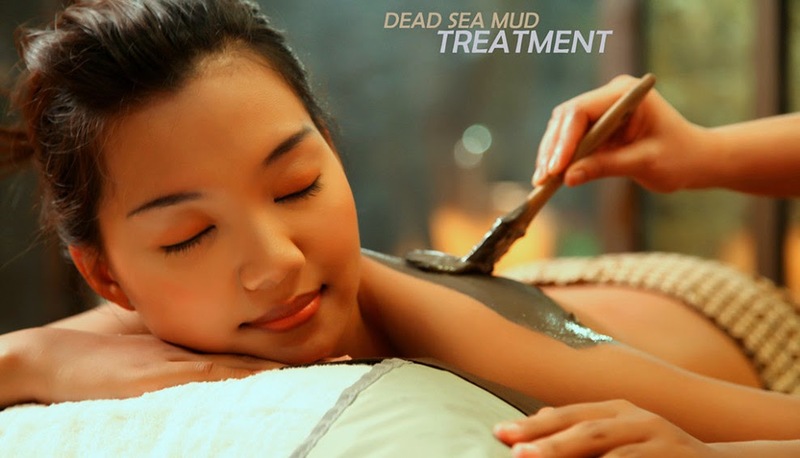 The mineral content from the famous “Dead Sea Mud” is the subject of major health research. 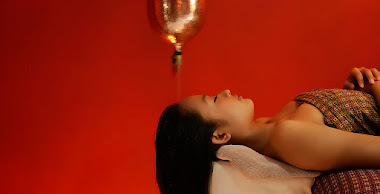 Ubud Sari is a pioneer when it comes to health and wellness treatments in Ubud. This lovely spa and hotel is located off a quiet laneway in Ubud, and is surrounded by jungle and rice fields stretching beyond. Here you can pop in for a quick 30-minute foot massage or book in for total detox and cleansing packages that last anywhere from 1 day up to 2 weeks. Whether you want to relax under the skilled hands of masseuse or kick-start a healthy lifestyle, Ubud Sari is the place to go. in a traditional Balinese ways using your own choice of essential massage oil. of your health and reflect all part of body complimented with head, neck, shoulder and back massage. over the body with the choice of essential massage oil. a body massage completed by your choice of fruits scrub ended with an aromatherapy bubble bath. will be serve Bird Nest for each quest. All rates are quoted in USD, included Government Tax & Service Charge, and valid for one person. clean, yourger and shining ended with Red Wine bath. Before you start, put in your mind, “Meditation is attainable for me.” It is not difficult. Meditation is about training the mind, eg. When you want to ride a bicycle, you keep trying and after practicing awhile, you can do it, then it becomes easier and easier. Sit in a relaxed position for your body - on the floor or on a chair. Choose an object of focus that makes you feel good, e.g. : breathing, a mandala painting or a photo/image, etc. Use this as a tool to bring harmony and love to your mind. Use it as a way to bring about concentration and mindfulness. 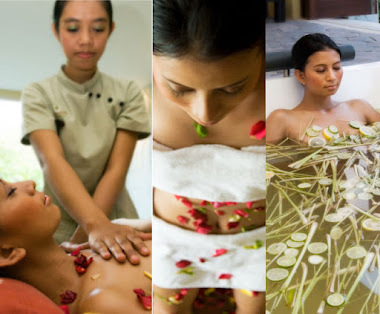 Never miss out spa during your vacation in Bali! Do a little research before your trip. There are plenty of spa choices around the beautiful island. Most of them post up their packages and prices online for our convenience. Check out the genuine photos and reviews posted by other visitors too before coming into conclusion. What sets a great spa apart from a run of the mill experience? Is it the flower foot rituals, aroma of the massage oil or something else? We asked Dewi Jackson, Area Spa Manager for the Karma Royal Group in Bali, the insiders guide on what to look for in a five-star spa. Guests want to feel good from the moment they enter the spa…from the scent to the background music, every nuance counts. Organic products are a must! There’s nothing worse than offering a fabulous sounding treatment delivered with poor quality products. 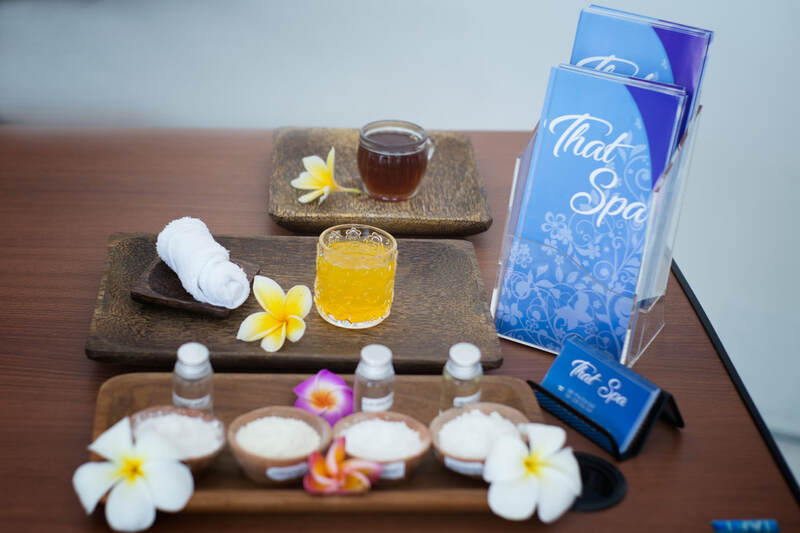 We asked Judy Chapman, Spa Curator for Karma Spas for the karma Royal Group about how to stay fit in Bali. ‘This island offers an increasing variety of choices in fitness which suits me well as I am not that loyal to one particular modality as I like to mix things up,’ she says. ‘Overall I enjoy the freedom of dance, the clarity in my mind after high intensity training and how centered I feel after Pilates.’ Below are Judy’s favorite work-out spots in Bali. the final touch and Spa Gift. followed by body mask/wrap ended with an aromatherapy bubble bath. 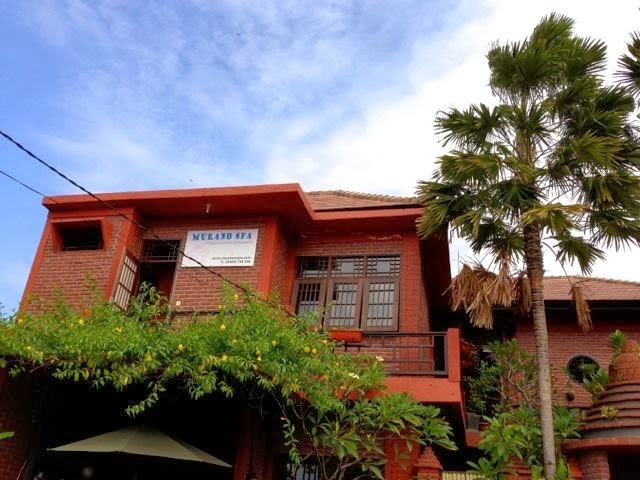 Jari Menari, with two branches in Seminyak and Nusa Dua, is one of our top picks for massage in Bali. The all-male therapists are truly well trained, so you actually feel like you’re getting a massage for your particular knots and aches and pains and anatomy, not just a one-size-fits-all rubdown; the style of their rooms is very minimalist and Zen-like, with water features and fish ponds. Better yet, if you’re travelling with kids: another reason to get chilled out at Jari Menari is that they’ll give your rugrat a massage while you chill out and get yours. 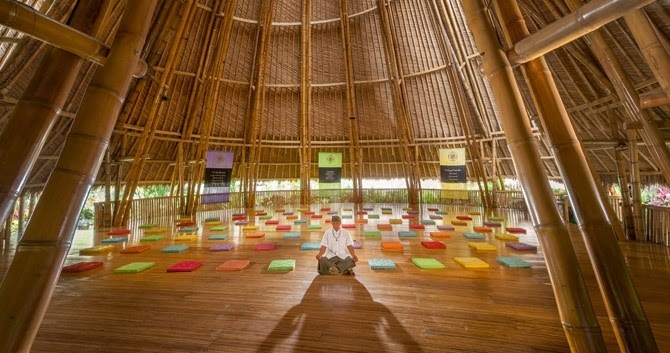 It’s a novel idea for Bali, and no one else I’m aware of on the island does it (please correct me if I’m wrong in the comments!). If you’re staying in the luxury enclave of Nusa Dua, don’t pay through the nose for a spa treatment and babysitting when you could just duck out to their very new premises there; if you’re in Seminyak and you’re travelling with a kid under three, trust me: this is one of the only things you can do aside from hanging out at the beach and getting sunburned, wrecking havoc in a cafe or going wild at Waterbom. Full treatment for Body and complete slimming. - Having a meal by 2 hours before the treatment is recommended. - Please refrain from the shower for 8 hours after the treatment in order to let the cream penetrate into the body. - Please refrain from the greasy food for 4 hours after the waist treatment. Because the greasy food may disturb the resolution of fat inside the body with the cream. - We give you a warm mineral water after the waist treatment. It will help to resolve the fat and the poison. All rates are quoted in USD, subject to 15 % Government Tax & Service Charge, and valid for one person.